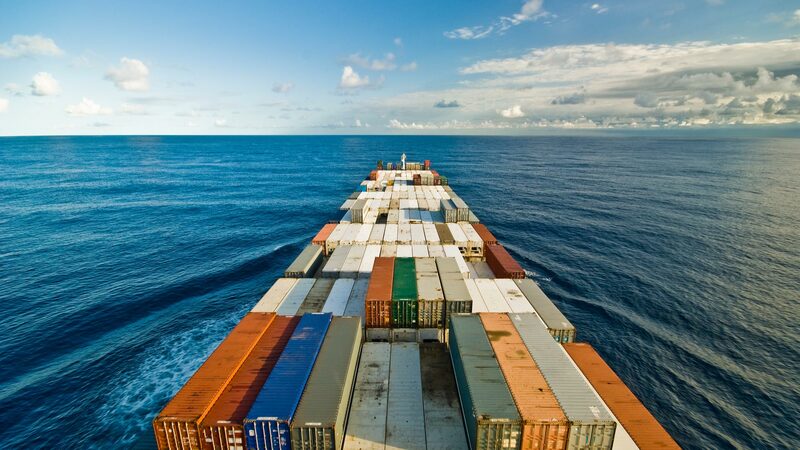 We are dedicated to helping our customers move overseas, whether it's within Europe or further afield. We have a wealth of knowledge and experience to help your relocation go as smoothly as possible. Our team understands that moving abroad can be very stressful and will therefore be on call to help plan your move with extreme care. We know too well at Alan Cook that it all comes down to planning! We can assist you with helping to understand custom requirements. We help you to pack your precious belongings ready for the big trip and we even have storage facilities if you need storage before you leave the UK, or a chance to settle in before receiving your belongings. Some customers move to another country as a result of a change in working circumstances, some due to retirement and others simply for a new life; no matter what your reason is for leaving the UK, we can ship your car or your household and personal belongings; we can ship a part or full load container, tailoring the service to your specific requirements. 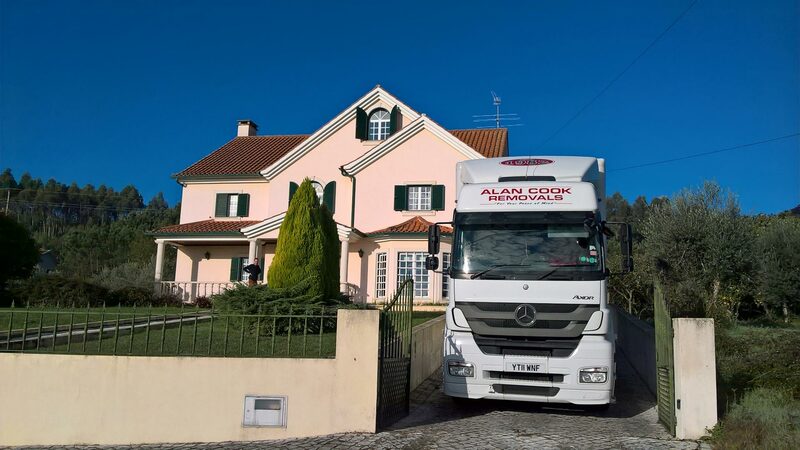 Whether you’re moving overseas to Italy, Spain, France or further afield, to a city or a remote village, we are committed to ensuring your relocation goes as smoothly as possible through careful and precise planning, coupled with our advice on storage, packing, transportation, insurance and much more. We have an excellent reputation for being professional, reliable, efficient and of course, good humoured; we therefore hope it makes you feel confident when choosing us to help you make take that big step of moving abroad.